Viacom18 rang in its 10th Anniversary celebrations in a grand way in Mumbai over the weekend. The network was founded in November 2007 as a 50/50 joint venture operation in India between Viacom Inc and the Network 18 Group. Among the who’s who of the industry that attended the celebratory party was Mukesh Ambani, Chairman, Reliance Industries Ltd, who made a brief appearance, where he spoke of devoting more time to growing the Viacom18 business going forward. 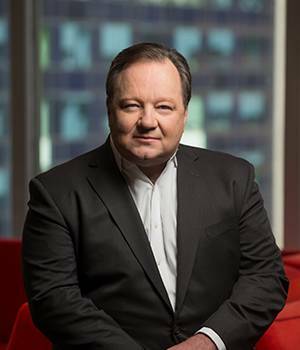 Though Bob Bakish, President and CEO of Viacom Inc, couldn’t be present at the celebrations, he had a special video message for Team Viacom18. Tracing out the success story, Bakish pointed out that Colors quickly went on to become a big hit, even as vertical brands like Nickelodeon and MTV went on to scale greater heights. “Ten years later, we couldn’t be happier and we really want to salute the team, the brands and the businesses that made it happen, because it’s one of those dreams that you have and it not only came to life, but it was better than what we could have imagined. I can’t even imagine what the future may bring,” he concluded.